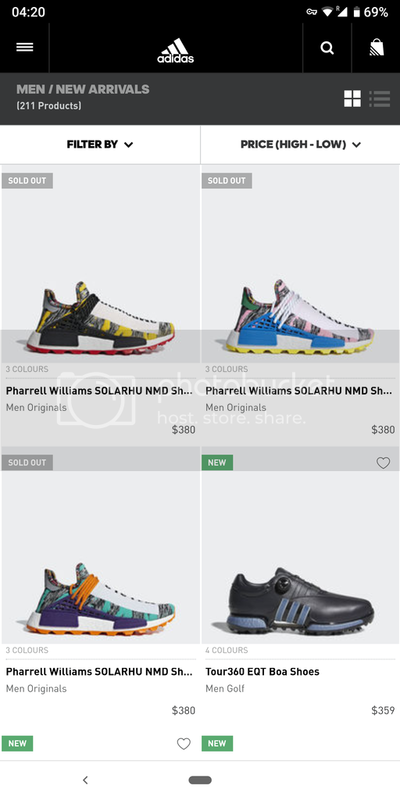 All new pharrell sneakers sitting in adidas sg store or online sites. Faster grab if you guys interested. Mainly coz of the white text box so ppl dun like i guess.